The company's latest flagship device is set to include powerful new features and enhanced stylus functions. Much to the delight of power mobile users, eletronics manufacturer Samsung has revealed their latest phone, the Galaxy Note 8, at the company's recent Unpacked event in New York City. Rocking envy-inducing new features like the phone's 6.3-inch Quad HD+ screen and twin high-resolution cameras with enhanced image stabilization, the Galaxy Note 8 is set to be the latest and greatest in a series of devices known for high-end appeal. Since the mobile technology world is driven by ever-increasing stats, the Galaxy Note 8 will include some of the most powerful technology ever packed into a single mobile device. Among the phone's most noteworthy features are octa-core 64-bit processors running up to 2.35GHz, 6GB LPDDR4 RAM and 64GB internal storage, twin 12 megapixel rear-facing cameras and an 8MP front-facing camera, and support for Android version 7.1.1. The new phone is meant to encapsulate the best that Samsung has to offer, including increased functionality from the device's revamped S Pen stylus as well as added multitasking features through Samsung's new App Pair feature. 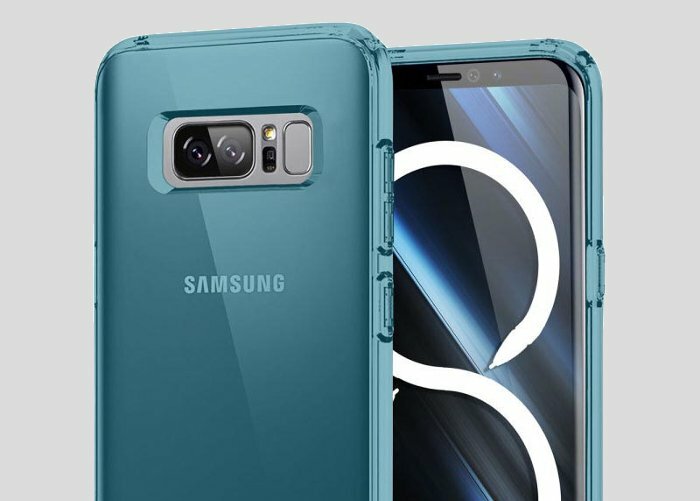 According to Samsung, much of the device's inspiration comes down from the Note community, a collection of mobile users for which the Note 8 was designed. Mobile users keen on having the latest device will also be able to appreciate the Galaxy Note 8's twin rear cameras, particularly for their depth of field adjustments and options for both near-macro level shots as well as wide-angle shots. In addition, the Galaxy Note 8 itself has been wired up for Samsung's latest wireless charging technology, meaning users will be able to keep their device up and running without the need to deal with annoying cables. 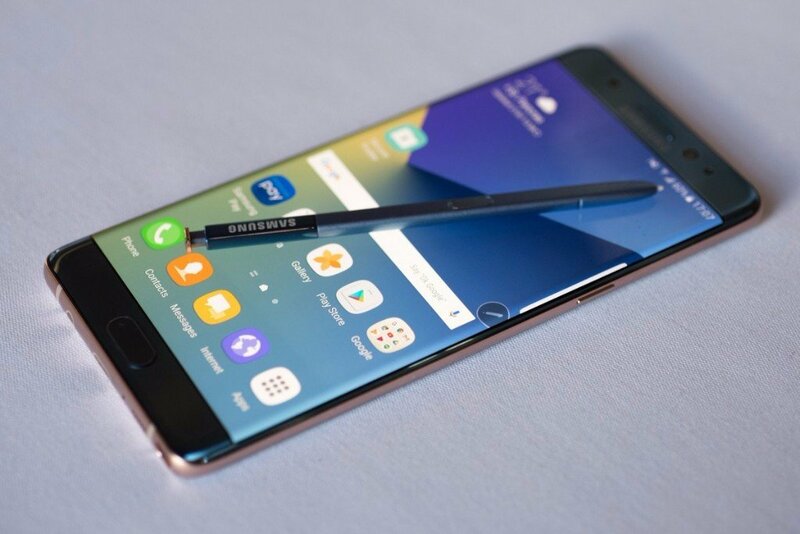 When Will The Samsung Galaxy Note 8 Be Released? What Will It Cost? Being their latest flagship, Samsung has a lot riding on the Galaxy Note 8, and fortunately for them, the device seems to be shaping up nicely. Even better, mobile users who want to purchase the Galaxy Note 8 can place preorders for the device as soon as tomorrow, with the phone expected to hit store shelves on September 15. All major carriers will be supported by the device, including AT&T, C-Spire, Sprint, T-Mobile, Verizon, and others. The specific cost of the Galaxy Note 8 will depend on the mobile carrier in question as well as individual payment plans. Generally speaking, the phone will cost $930, as that's the baseline cost of an unlocked device. T-Mobile will offer the Note 8 for $930 as well, while AT&T will offer it for $950, and Verizon and Sprint will offer the phone for $960. To offset some of the Galaxy Note 8's cost, Samsung is offering trade-in rebates for values up to $425 when users upgrade their current device to a Galaxy Note 8. More information on trade-ins and preorders can be found over on the Samsung website. Make the most out of any tablet or mobile phone by loading up one of the excellent mobile-friendly titles we've featured over on our list of the Best Free To Play Games.